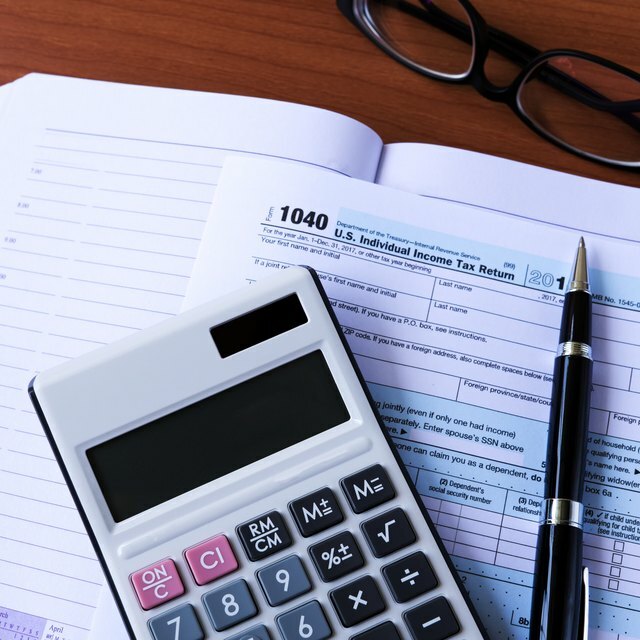 Businesses must provide employees and independent contractors income forms to file tax returns. Employees receive W-2 forms and independent contractors receive 1099-MISC forms. These forms require a name, address and a Federal Tax Identification Number, also known as a Social Security number for individuals and Employer Identification Number for businesses. Prevent potential filing problems for all parties by verifying the Tax Identification Number (TIN) information on the forms you generate. Public search records have different resources for confirming TIN owners. Non-Profit Search: The IRS has a tool to search non profit entities called the Exempt Organization Select Check. By entering a TIN, the tool provides the non-profit name and last known address details. It also states tax-exempt status, identifying entities that have lost non-profit status. Employers use non-profit TIN details when deducting donations as well as when issuing 1099-MISC forms if the charity entity was contracted for services. For-Profit and Individual Search: The IRS also has a TIN matching service for businesses to match individual or business tax information. This service matches TIN information with potential name variations. This service only works if you have a name to match against the TIN. This helps prevent fraud by employees or vendors who provide inaccurate information. This service is available online and has immediate results for searches up to 25 names. Large searches require 24 hours for batch-matching up to 100,000 TINs. The EDGAR System is the database search maintained by the SEC for registered companies raising $1 million or more. Companies below this threshold are not required to register. This system requires the searching party to have some company information to conduct the search. There is no way to search exclusively based on the TIN. This limits the EDGAR system, but it is a free resource available to businesses. The Social Security Administration Number Verification Service works similarly to the IRS system but is exclusive to Social Security numbers, which serve individuals and not business entities. A business can verify up to 10 numbers with names or name variations online immediately for free. Employers can confirm employee information prior to submitting W-2 information. Not every independent contractor has a formal business entity established. These contractors are "doing business as" business owners who often use their own Social Security number instead of a separate TIN for business purposes. The Social Security Administration Number Verification Service confirms information in these situations. It is possible to have tax returns rejected if the TIN information is incorrect. If database searches fail to provide the desired TIN verification, troubleshoot existing business records. This can be time-consuming, but success rates increase with more information. Start with old tax returns and employment records. Cross-reference the TIN with previous employee or vendor information. Match each TIN with information provided on Form I-9 when the employee or vendor was hired. Call the person or vendor business and explain the problem with verification. Request updated information such as copies of Social Security cards to reprocess correctly. Try entering the number into a search engine. Companies often list their EIN on websites, and the information is also listed on a variety of other websites reporting on company dealings. For example, a search of the EIN 31-0411980 reveals it&#039;s the EIN for Procter and Gamble.